t seems that every website now has a beautiful slider on its homepage. This post outlines how to use Smart Slider 3 a fantastic free plugin from Nextend to create sliders – either as a main feature on a homepage or as content on any post or page. 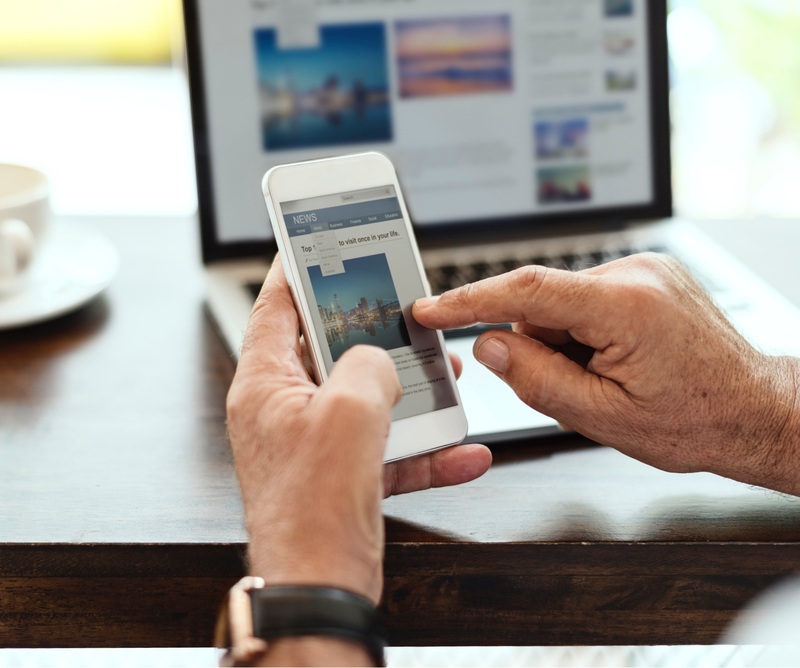 However, as I explain how to use this Plugin, I must also caution that homepage sliders are not always the best option – visitors to your website may not engage with them. 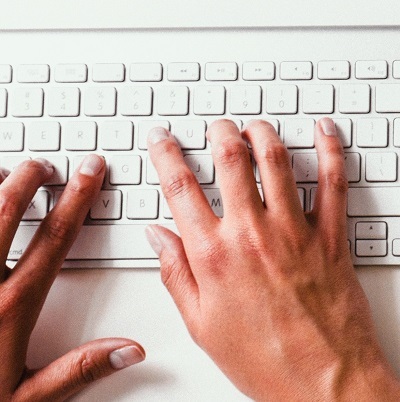 Having a slider as the main content on your homepage will negatively affect conversion goals. This is the demo slider (with some configurations to add thumbnails explained below) that comes with the plugin which allows you to add BIG HEADINGS, Text paragraphs and Buttons to direct your website visitors to specific pages and posts. 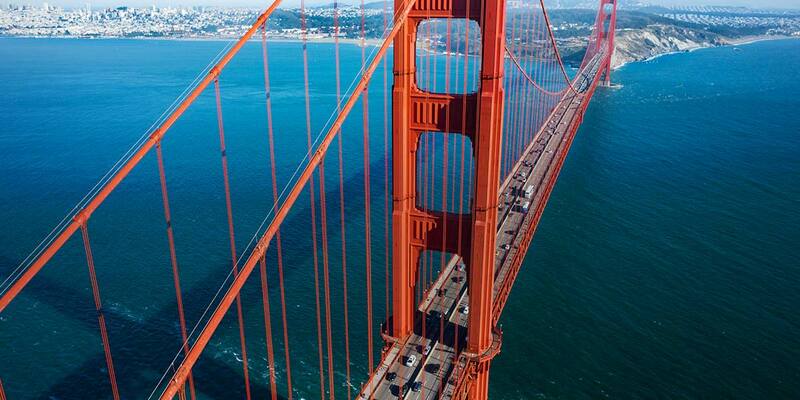 Sliders are a great way to present images that viewers can interact with. Smart Slider 3 is relatively easy to use. There are a huge amount of configurations and settings which give it huge power. First step is to download the plugin from the WordPress Plugin Directory and Activate. Smart Slider 3 will now appear as a new items in your Dashboard. When you click on Smart Slider 3, it conveniently suggests that you watch an 8 minute YouTube Video that shows exactly how the Plugin works. And there are several more videos about Smart Slider 3. 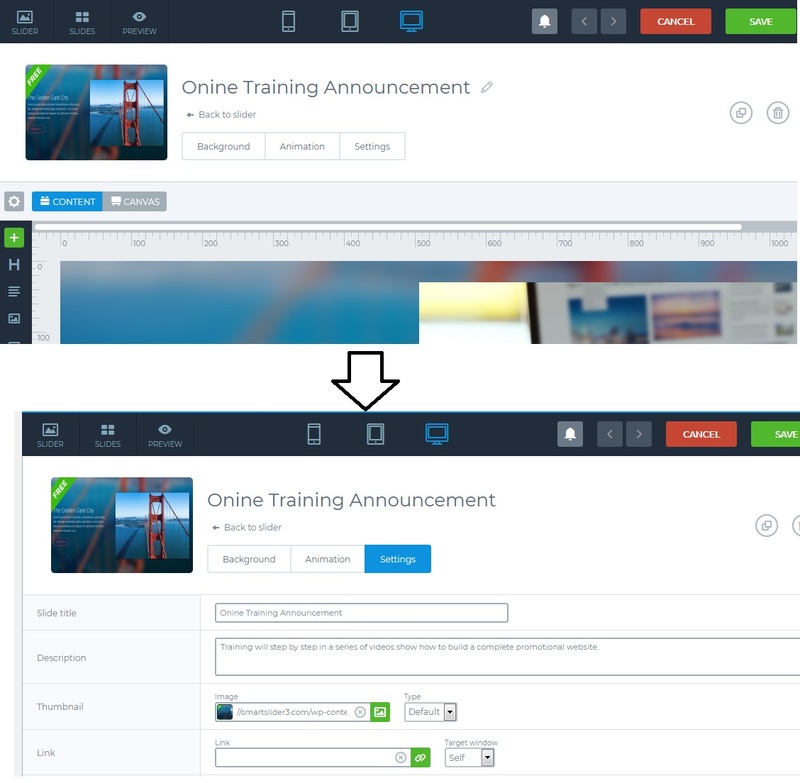 In short, Sliders are created, and then inserted into any page or post or widget area using a Shortcode. 3. Within THUMBNAILS the size and position of the thumbnails can be configured. Those settings apply to the entire Slider. You may notice that I changed the colour or the Arrows to Pink here also (because of the white background created by the Images). 5. Select Medium Light from the Option List. You can preview all the styles. Click APPLY to save your choice. The slide can also be previewed via the Preview Button on the Top Menu of Smart Slider 3.
b. You would normally scroll down to edit the content of the slide, but Select SETTINGS to turn it blue as per image below. It drops down a menu to change Slide Title, Description and other items. 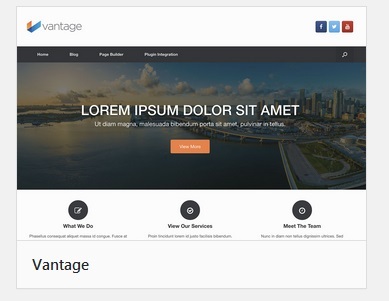 I first came across Smart Slider 3 when I was looking at the Vantage Theme by SiteOrigin the creators of the SiteOrigin Page Builder. I had read that Sliders are not effective. This excellent blog article by Thrive Themes (and YouTube video) makes the point very clearly that Sliders should not be used. Thankfully they give alternatives. The Thrive Themes post explains that well crafted Hero Images with Text and Buttons (as created with a Page Builder like Site Origin) can be effective. You can also use a Smart Slider 3 but limit it to one slide with a Strong Call to Action. This is one with a background, a placeholder for a small image that resonates with your service or product; a Call to Action Headline and a button (not active) for more information. As always hope you enjoyed this post. Comments and social shares welcome. 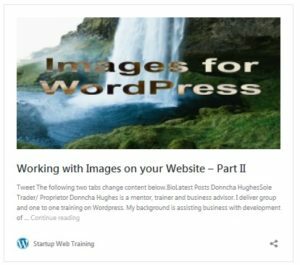 I have included links to my two part blogpost on Working with Images for your WordPress site. Startup Web Training.com details my web creation training and design solutions. Feel free to contact me to discuss your requirements. ‹ How to Customise your 404 Error Page? 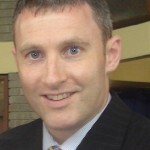 An independent business consultant, Donncha works with startups and micro enterprise. Check out my primary website for details of work career, training experience and consultancy track record; and blogposts on marketing, lean startups, business plans and financial projections. 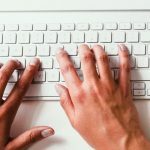 A B.Comm graduate from NUIG, I am self taught on SEO and WordPress - from a marketing perspective. 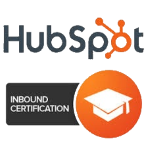 My training is grounded in real life business experience complemented by modern qualifications such as Hubspot Inbound Certification. 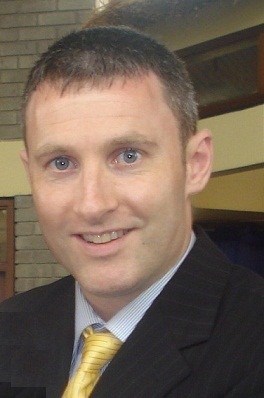 Donncha Hughes has operated as a Sole Trader in Ireland since 2010. The business is VAT registered. Tax Clearance available on request. LEO Galway is the primary reference client for both SEO and WordPress training - check EVENTS for upcoming dates (Spring and Autumn 2019). How to Customise your 404 Error Page? 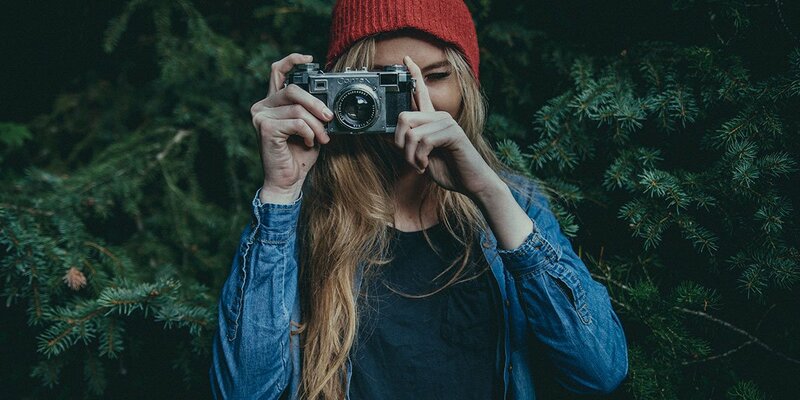 How to embed an individual tweet in a WordPress blog or post? 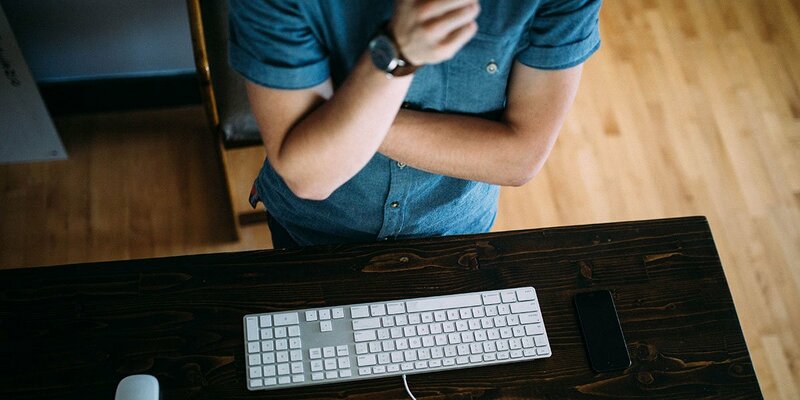 How to add animated Gif to WordPress website? What colour is that on my website? What is WordPress and why I recommend it? How to embed a Google Form in your website? What is Disqus and why I recommend it? How to secure your URL and hosting for your WordPress website? How to get an email address to match your website address? How to add photo or image slideshow to your GIBO website? How much does GIBO cost after the first year? How to sell your products on your Getting Irish Business Online website? How to create Anchor Links within your WordPress page? How to display Google presentations on your WordPress site? Startupwebtraining.com is a website managed by Donncha Hughes to promote web design services for small business in Galway, Clare, and Limerick.